He-Man was a very famous character. I read a lot about him when I was a young child. Although the series was about He-man, the defender of Eternia, Skeletor, the evil mastermind and Grayskull, the secret castle which is home of many secrets, A very peculiar character caught my eye, a fun loving, often dumb but a great friend, Orko. 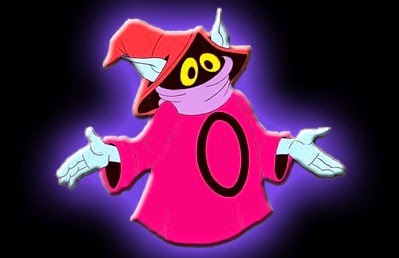 Orko is a "Trollan", a race of being from Trolla which is a world from another dimension. 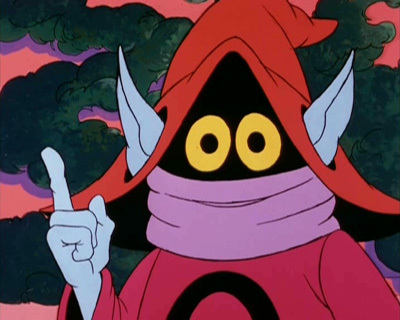 He wears a red robe, hat and hides its face beneath the hat and behind a scarf. He is one of the secret holder who knows the true identity of He-man. Trollans have magical powers and Orko being a Trollan had magical powers which became a recurring joke. Every time he tried to use some magic it backfired. It was quite amusing to watch him play his role, which was a small one but the character itself left a mark and without him, the series wouldn't be the same it turned out to be. 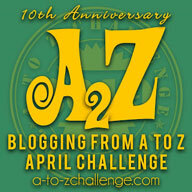 Come back tomorrow to checkout my favourite Indian cartoon/comics character whose name starts with P!